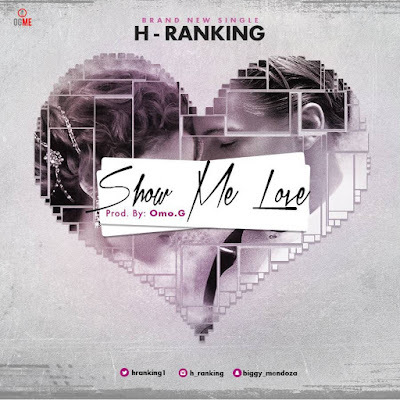 Nigerian fast rising singing sensation and the Ariwo crooner H-ranking returns with another brand new single titled “Show Me Love”. 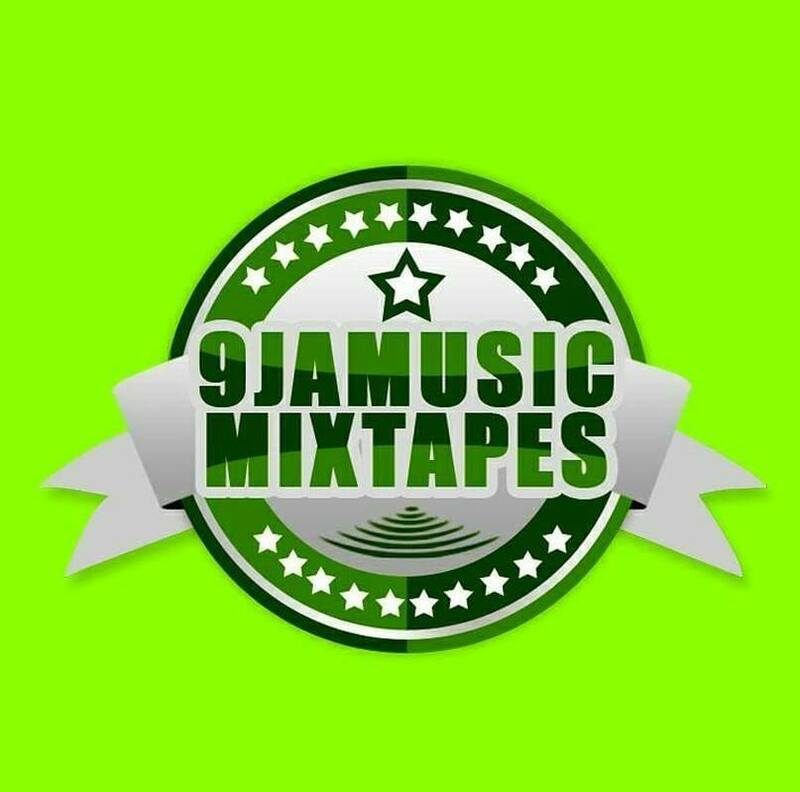 This single will makes you happy, dance and forget your sorrow and feel celebrated in a joyous way. Show Me Love promises to rock speakers and airwaves nationwide and it was produced and mastered by OmoG. 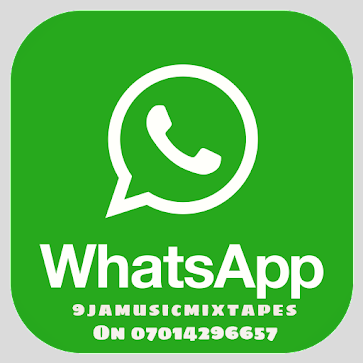 Listen up, enjoy and share your thoughts.